16,000 m2 dedicated to a spectacular event in Mexico City. More than 300 guests. 30 new games. 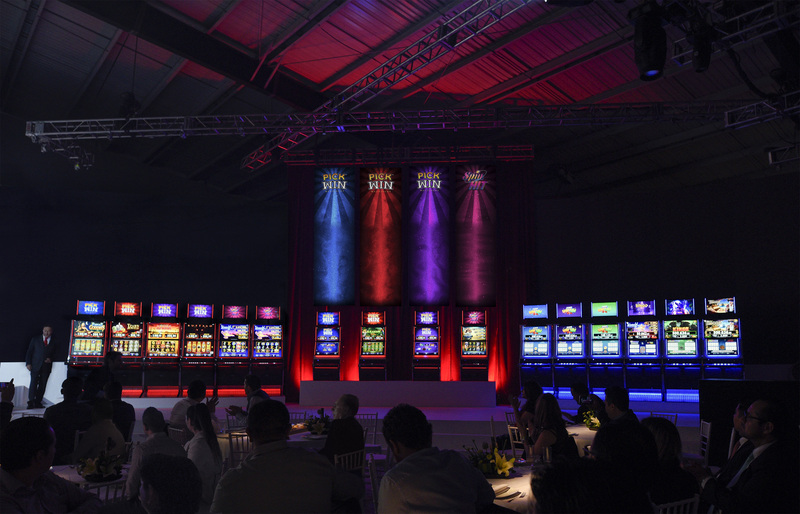 5 innovative cabinets and an infinity of new prizes and experiences. A performance by the group Myst with more than 60 singers and dancers, with 600 costume changes of the artists. These are the figures of an event, in which Zitro conveyed all its passion in an atmosphere charged with strength and energy, which is on par with only the best shows in Las Vegas. Next PostZitro Experience 2017: Welcome to the great Zitro show!